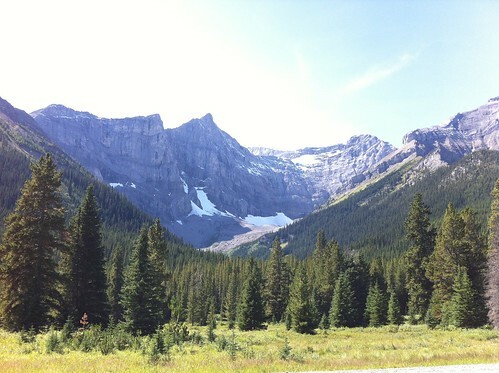 [twitter]Banff and Lake Louise may get all the tourist love, but when it comes to authentic Rocky Mountain experiences, I’ll take Kananaskis Country every single time. If the big national parks are filled with tourist traps, K Country is where the locals go to experience one of the best backyards the world has to offer. The mountains are raw and steep in K Country. They just feel much more spectacular to me because you’re right up against them. 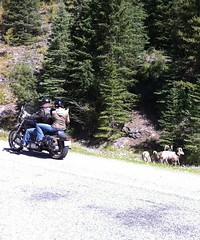 The Highwood Pass runs right along the edge, and without fences it’s often you’ll see Rocky Mountain Sheep on the road. This is an old school Rocky Mountain experience. 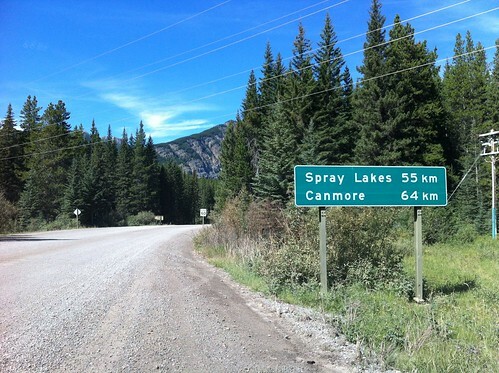 The Smith-Dorrien Spray Lakes Trail is a gravel road running from Canmore to the K Country. Most of the road is 80km/h, there are some slower spots where the road narrows next to the lake. I took our SUV and had no problems with it, most of the other vehicles were trucks. I did see a fair number of smaller cars making the trek, I don’t know if I would have been comfortable in my compact with all the potholes, but the road is good enough that many different vehicles take it. 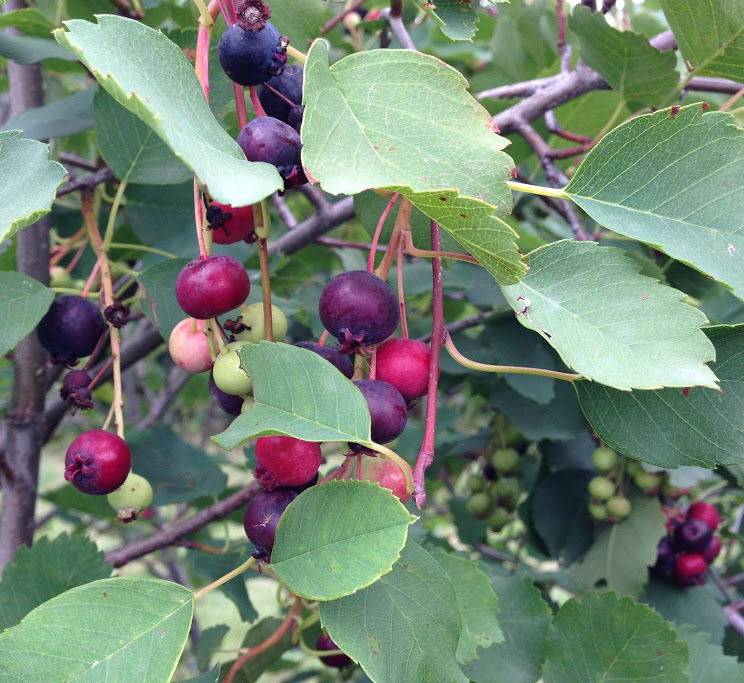 The road is at the bottom of the Smith-Dorrien Valley and follows along the shores of the Spray Lakes reservoir. Mount Smith-Dorrien towers over the valley, taking the name of Sir Horace Lockwood Smith-Dorrien, a British soldier and commander of the British II Corps and Second Army of the BEF during World War I. 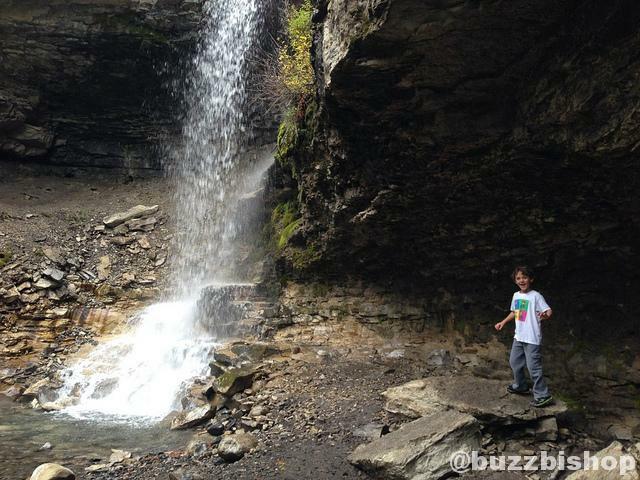 In Canmore, you grab the Smith-Dorrien Spray Lakes Trail by the Canmore Nordic Centre. 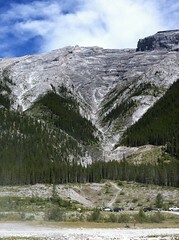 It runs along to the top of the Grassi Lakes area and then to the parking lot where many gather to assault Ha Ling Peak. 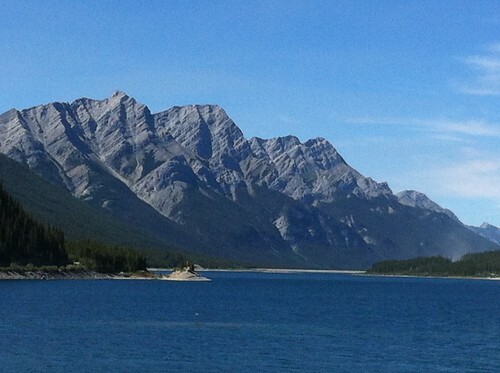 From there the road goes along the Spray Lakes reservoir leading to camping, picnicking, hiking, and recreation spots. 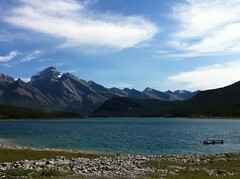 The road then pops out at the Peter Lougheed Provincial Park activity centre at Kananaskis Lake. If you have people visiting from out of town, take them over the Highwood Pass Loop or drive the Smith-Dorrien Spray Lakes Trail. They’ll get a chance to dip a toe into the raw backcountry that makes this part of the world spectacular.